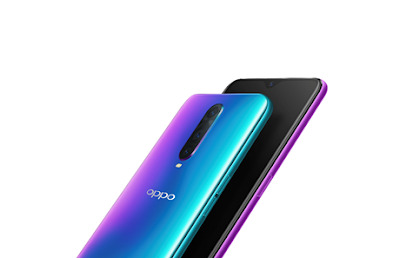 OPPO, a leading global smartphone brand, dedicated to providing products infused with art and innovative technologies, announced the launch of its latest R series device in India - OPPO R17 Pro. Singapore was the first market globally to launch the R17 series followed by Shanghai and Europe earlier this year. 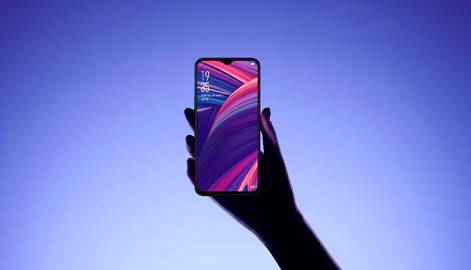 The R17 Pro combines a revolutionary new gradient design with innovative technologies to bring users a smartphone that meets their everyday needs. Adhering to OPPO’s design philosophy of creating artistic smartphone designs, OPPO continuously strives to create new designs using OPPO's fashionable aesthetics and advanced craftsmanship. 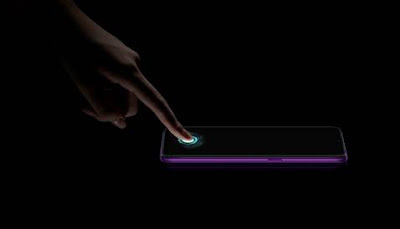 Starting with the Nebula Purple of the R15, OPPO has been leading the trend, making gradient designs a trend in the smartphone industry. The R17 Pro introduces a brand-new "three-colour and bi/quad-direction" gradient design using a light-condensing layer that enables light to flow on the surface of the device. Due to extensive demand in the Indian market, R17 Pro offers various technological advancement to enhance the user experience in terms of the design and technology. 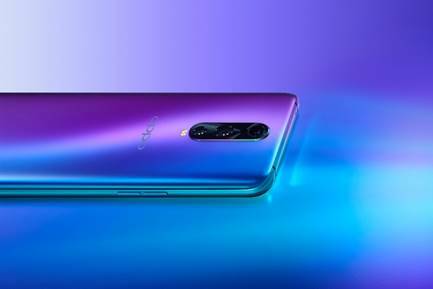 The smartphone comes in exciting and surreal colors like Radiant Mist and Emerald Green, giving users an option to brighten up their lives. The R17 Pro comes with a 25MP front camera and a Sony IMX576 sensor with f/2.0 aperture equipped with real-time HDR support. The R17 Pro provides up to 8 million different beautification schemes to intelligently match different users across the globe. Additionally, the customised beauty mode can now identify up to four people in the frame and enables users to adjust the facial features and preview the effects in real time. The rear cameras of the R17 Pro can intelligently recognise 23 photography modes and as many as 864 scenario combinations to ensure every shot taken is the best shot possible.